Many countries face a crisis in recruitment to the most senior positions in schools at a time when arguments rage about the best way to develop our school leaders. What is the appropriate balance between the academic and the practical in leadership programmes? Should provision be located in higher education institutions, in other government sponsored organizations or commissioned from the private sector? 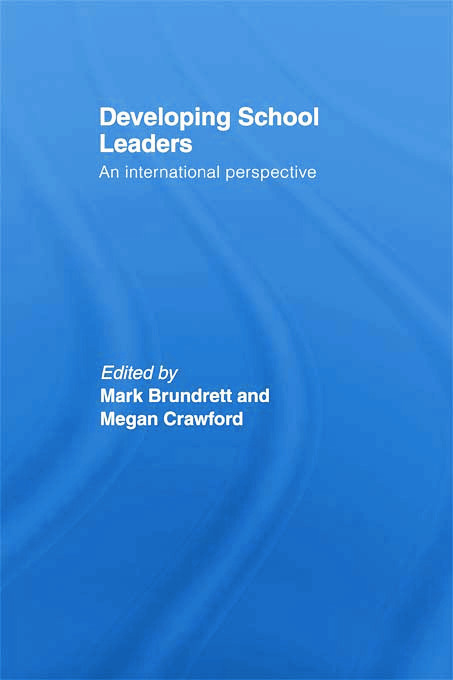 Are models of leadership studies derived from the business and industry relevant to schools? How can research into impact inform leadership development policy and strategy? Should programmes be integrated into higher degree provision or should new and innovative forms of accreditation be developed? This book should be fascinating reading for all those engaged in educational research and teaching, and working, in educational leadership.